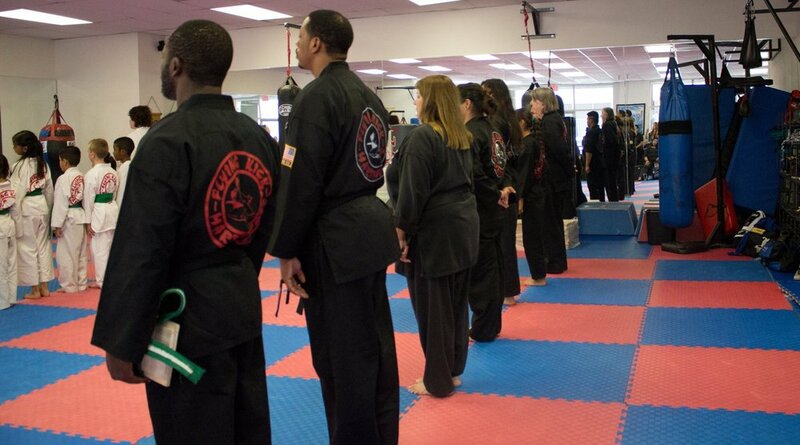 Martial arts is a way of life that will empower, motivate, and enhance your lifestyle and social capabilities. With training in martial arts comes self respect, self discipline, self confidence, respect for others, responsibility, and so much more. Physical fitness and mental toughness come hand in hand. Martial arts does not discriminate based on both type, age, gender, race, religion, disabilities, etc. The only element holding you back is your mind. By training your mind, your body will follow. We have excellent programs catered towards our students with both physical and mental disabilities. Everyone is included here. Our programs are tailored to your individual needs, we truly believe that there is something here for everyone. The best way for you to find out, is to come and try out a class for free!